Florian Kamberi has claimed Hibs are playing the best football in the country after a fourth successive league win brought the Easter Road side to within two points of Premiership leaders Hearts. The Swiss striker took his goals tally for the season to seven at the weekend, but his patience was sorely tested as he had to wait until added-on time to get his name on the scoresheet in the 6-0 hammering of Hamilton. In all, Neil Lennon’s players have scored 19 goals in their last four league matches, making them the leading scorers in the top flight but, insisted Kamberi, it’s the style of football he and his team-mates are currently playing that stands them apart from the rest. Kamberi’s all-action style, movement, strength and pace are posing a constant threat to opposition defences, many of whom are now doubling up in an effort to mark the 23-year-old out of games, but he is happy to shoulder that heavy workload if it helps his team-mates find more time and space elsewhere on the pitch. Martin Boyle, Stevie Mallan – with another long-range brace – and Emerson Hyndman had all got their names on the scoresheet before Kamberi joined them by notching Hibs’ fifth against the Accies, even finding time to sent another ball across the face of their goal, only for Hamilton defender Matthew Kilgallon turned into his own net to complete the rout. Kamberi said: “You have to believe right to the last minute. I wanted to score earlier, but you have to be patient. I got my goal, made my contribution, but the most important thing was the win, which was the number-one priority and now means we are much closer to Hearts. Kamberi admitted he’s been happy to see the spotlight turned on Capital rivals Hearts as they made an impressive start to the season, Premiership new boys Livingston who have proved a surprise package, and Celtic as Brendan Rodgers’ players struggle to match their achievements of the past two years. 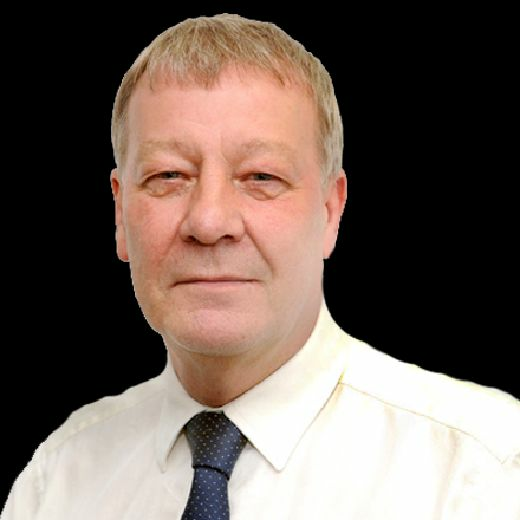 He said: “I think it is good if there isn’t too much talk about Hibs. We don’t have to care what people are talking about. We have to care about what we do on the pitch every week. People are talking about other teams, but we are playing our games, scoring goals and winning. 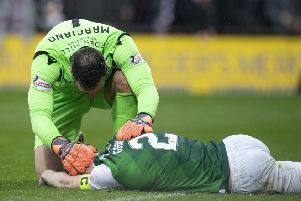 Hibs now have a two-week break before they face Celtic and Hearts away with a host of Lennon’s players on international duty and, conceded Kamberi, the lull in proceedings has possibly come at the wrong time for the Edinburgh club. By then Lennon will be hoping Australian striker Jamie Maclaren who, along with Kamberi formed a deadly strikeforce in the second half of last season, will have recovered from the back injury which has kept him out of action in recent weeks and prevented him joining team-mates Boyle and Mark Milligan at the Socceroos’ training camp in the Middle East. In his absence, both Boyle and Oli Shaw have been up front alongside Kamberi, but he found a new partner for the final 15 minutes against Accies as Jamie Gullan made his Premiership debut as he came on for Boyle. The 19-year-old was left convinced that he would have scored had Kilgallon not run Kamberi’s pass – intended for him – into his own net. That disappointment aside, the young striker admitted it was the easiest of games to be introduced to but reward, he believes, for his commitment on the training ground.